Iceland’s President to give up hefty pay rise? These were the no-nonsense words of Icelandic President Guðni Th. 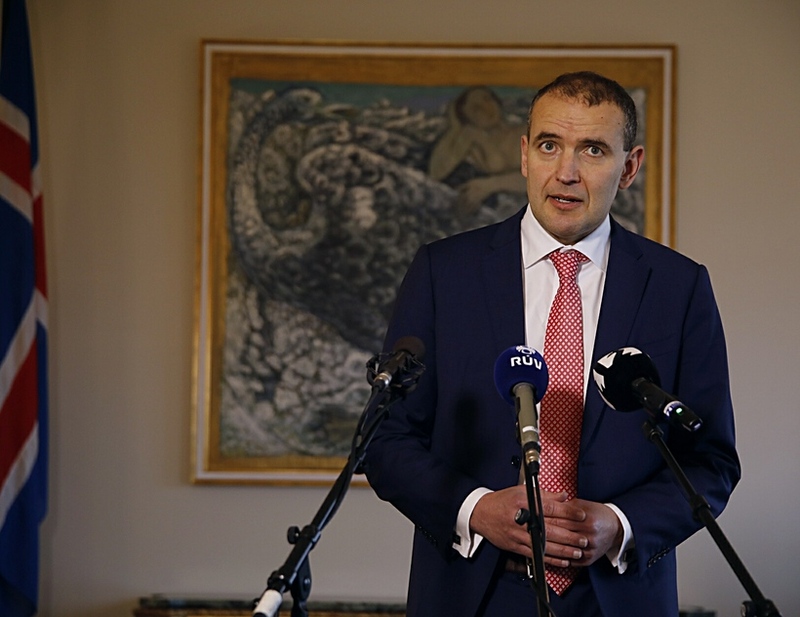 Jóhannesson today, in response to the decision on election day last weekend by the State pay authority National Remuneration Board (NRB) to raise MPs’ wages by 44% and his own around 20%. “I expect the Iceland parliament to reverse this decision,” he told reporters, indicating that his pay rise would not be going into his pocket, but “elsewhere”. Under the new (NRB) ruling, Jóhannesson stands to pocket a cool €24,200 per month when the pay rise kicks in. The President’s remarks today indicate that he does not intend to keep the 20% pay rise he has now been given. “If the Icelandic parliament decides to stop these pay rises, I shall be perfectly happy with that,” Jóhannesson indicates. The NRB ruling on Saturday, which also raises MPs wages by 44% and those of government ministers by over 35%, has proven controversial and has been slammed by various public figures, including Mayor of Reykjavik Dagur B. Eggertsson. Under the controversial decision, government ministers will see their monthly pay rise to around €14,800, while MPs get a 44% rise to approx. €8,900 per month. 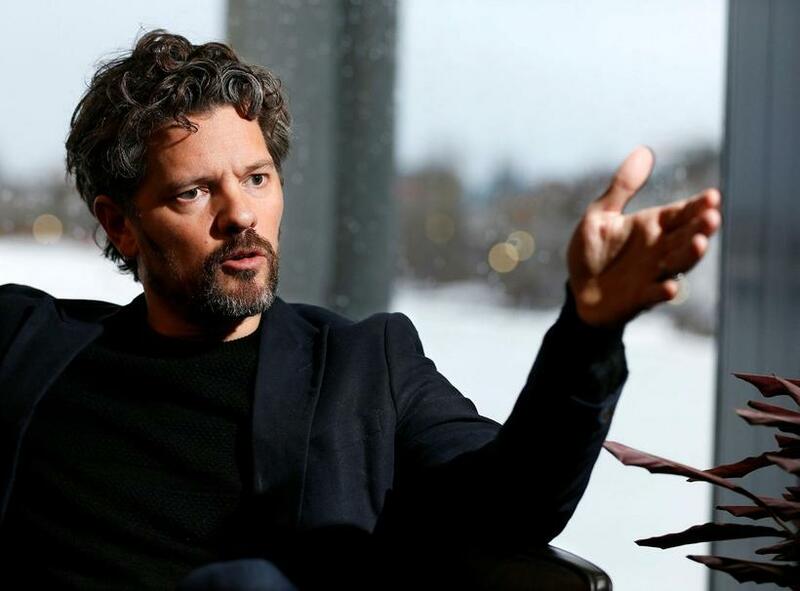 He has pledged that he and other Reykjavik City Council members will unilaterally lower their wages if nothing is done about this decision. Currently, councillors’ pay is pegged to that of MPs, who are now in line to see their wages almost doubled. “I urge the new government and Parliament to make it their first job to intervene in this matter,” Eggertsson says.